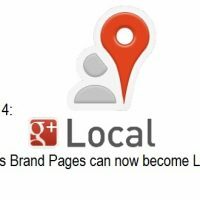 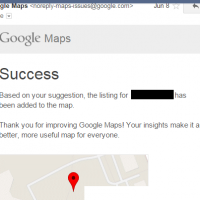 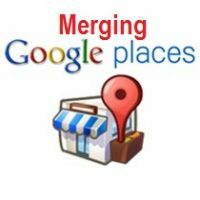 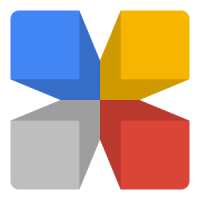 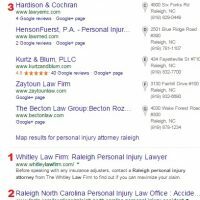 Will A Google Maps Listing Lose Search Ranking after Being Merged? 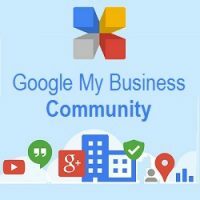 Business No Longer Showing in Google Places? 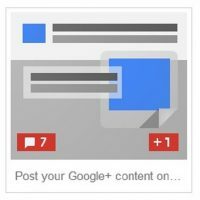 What are Google +Post Ads?